Packaged in a digipak. 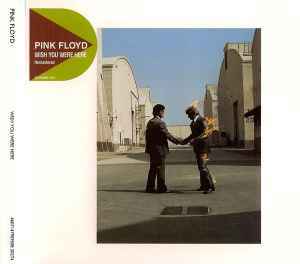 2011 remaster of the Pink Floyd - Wish You Were Here album. The copyright in this sound recording is owned by Pink Floyd Music Ltd under exclusive licence to EMI Records Ltd.